Talks have progressed in recent months between respective WTCC and TCR promoters Eurosport Events and WSC Limited, as well as the FIA. The WTCC has been exploring the opportunity to employ an alternative set of technical regulations to its current TC1 concept since the end of the 2016 season. It lost manufacturers Citroen and Lada at the end of that year, although cars from both marques have remained on the grid this season. A field of 15 cars contested the opening round of the season in Marrakech, but two additional privateer Lada Vestas have been run for the majority of the season and 18 cars are competing in this weekend’s Macau Guia race. The financial burden of the TC1 regulations has nevertheless proved difficult for privateer teams to bear. A move to adopt the proposed DTM-Super GT ‘Class One’ rules for the 2019 season was mooted by organisers at the end of 2016, but was not met with a positive reception from manufacturer or independent teams. The low-cost TCR concept, inspired by the GT3 customer racing platform, has enjoyed rapid growth since the launch of the International Series for 2015. 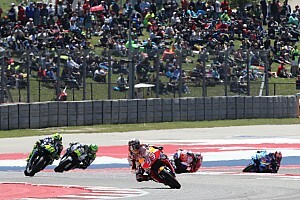 It now lends its name to 13 regional series and also forms classes in endurance events. 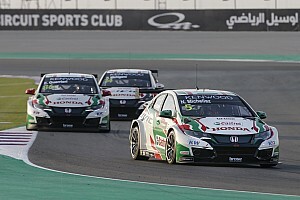 An agreement between the two parties has not yet been concluded, but it is understood that WSC will licence its TCR regulations to the FIA in a two-year deal, similar to the arrangement that allows the WTCC-supporting European Touring Car Cup to run to TCR regulations this year. 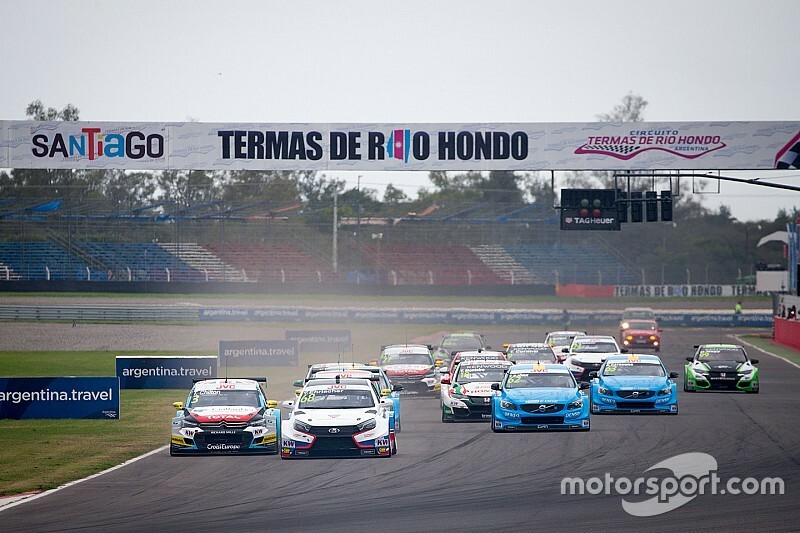 A number of finer details, including what the WTCC will be called going forward, are yet to be finalised, but it is understood the deal could be concluded before the end of the month. There is no comment forthcoming from Eurosport Events or WSC at present.